Podcast where we talk about aliens, and movies that contain aliens, and other nonsense. 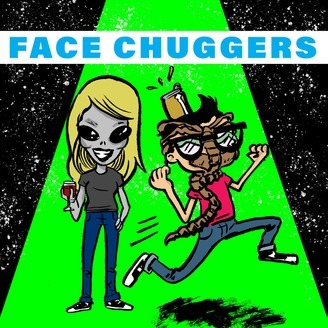 Today on Face Chuggers we talk the 2008 movie Cloverfield. We swoon over Lizzy Caplan. I try to get Mandy to do the film Mandyfield. We talk about the quality of the monster. Is Mandy High this episode? We discuss if the acting in this movie is “simple”, and so much more! 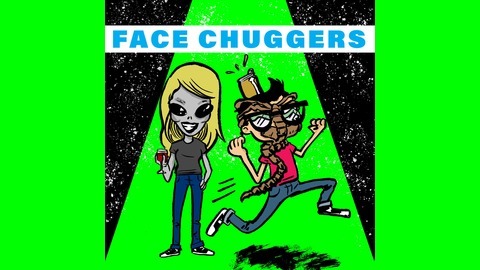 So get your camcorder & Join us for the terror that is Face Chuggers!